What's a healthy dessert is often different meaning to different meaning to each one of us? It depends on who you ask? For the lay person who wants to just loose weight, they will substitute high fat foods with low fat foods and make a dessert. Eg take out the full fat milk and replace it with low fat milk. Some remove sugar and substitute it with sugar substitute while others will make their desserts Gluten free. 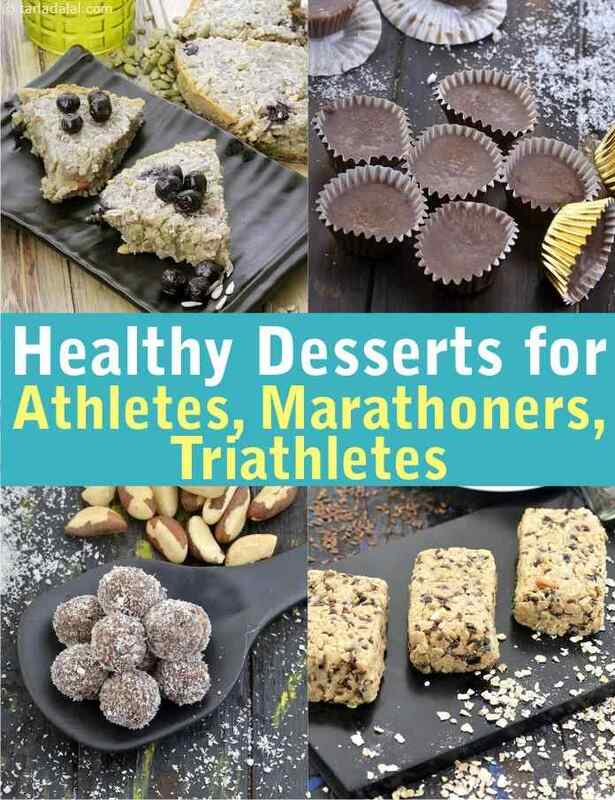 If you are active and exercise regularly, then these are the perfect desserts for you. Why? These desserts are carefully picked and tested and made with the best quality ingredients for the human body. We have stripped off all the unhealthy ingredients like milk, sugar, maida, cornflour to create these super desserts.